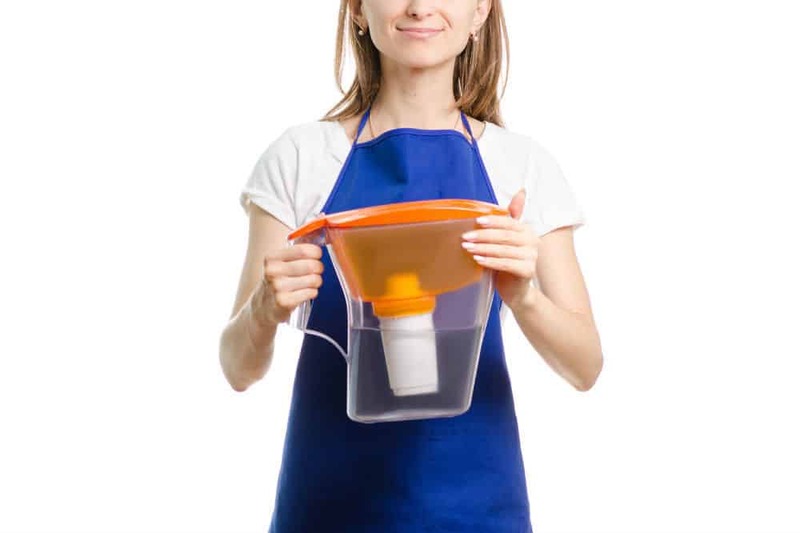 Unbelievably, there are quite a number of myths surrounding water filters. 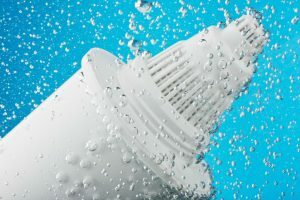 Perhaps the most common is that water filters are all the same and they aren’t that important, especially if the water district is providing your home with safe potable water.To clear up the most common misconceptions about water filters we’ve decided to discuss the undisputed facts on why water filters are important. By undisputed facts, we’re referring to information provide by the water filtration experts. Such as manufacturers and organizations involved in monitoring the performance of such devices. These organizations include the Central for Disease Control (CDC), United States Environmental Protection Agency (EPA), and the National Sanitation Foundation (NSF). 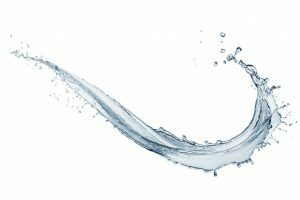 If you have any concerns or questions about water filters, then those are the best organizations to get answers from. Perhaps the first reason why water filters are important is that water affects your health directly. In fact, it affects your body faster than food does. Food products may take time to digest, but your body processes water almost immediately. Therefore, if there are any dangerous contaminants in the water you drink, it won’t take long before you find out. While water filters do remove contaminants, they can’t remove all the types. Contaminants fall into one of four categories, physical, chemical, radiological, and biological. Physical contaminants are usually those found in the water reservoir, such as soil, sediment, leaves, and other debris. Some physical contaminants may from the water delivery system, such as rust in pipes. Chemical contaminants may be the chemicals that nature produces or those developed and used by different companies. Radiological contaminants, or contaminants that emit radiation, are not so common but they do at times contaminate a certain water source. Keep in mind that elements such as uranium are produce by nature thus can contaminate rivers and lakes. Lastly, biological contaminants are made up of bacteria and viruses. These contaminants are difficult to remove from water. In fact, in some cases, filtration alone may not be sufficient. Therefore, some types of water filters are not design to remove biological contaminants. 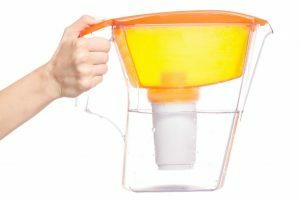 Many people still believe that water filters are the same. They are the same in the sense that all of them have the ability to filter some water contaminants. But that’s where their similarities end. Water filters are constructed differently; they use different materials and are effective against different forms of contaminants. For example, Ultraviolet Systems can remove bacteria and viruses from the water to a certain extent but are unable to remove chemicals. Therefore, if you intend to purchase a water filtration system for your home. You need to be aware of the type of system the water filter uses and precisely what contaminants it can remove. Otherwise, you might mistakenly believe that your water filter can protect you against all forms of water contaminants. Some people also believe that residential and commercial water filters are the same. While many residential water filters perform excellently, commercial water filters are still a notch above them in terms of performance. One of the reasons is because commercial water filters are usually maintain on a regular basis, while residential filters will likely not be maintain as often. As such, the performance of residential filters will also be affected. 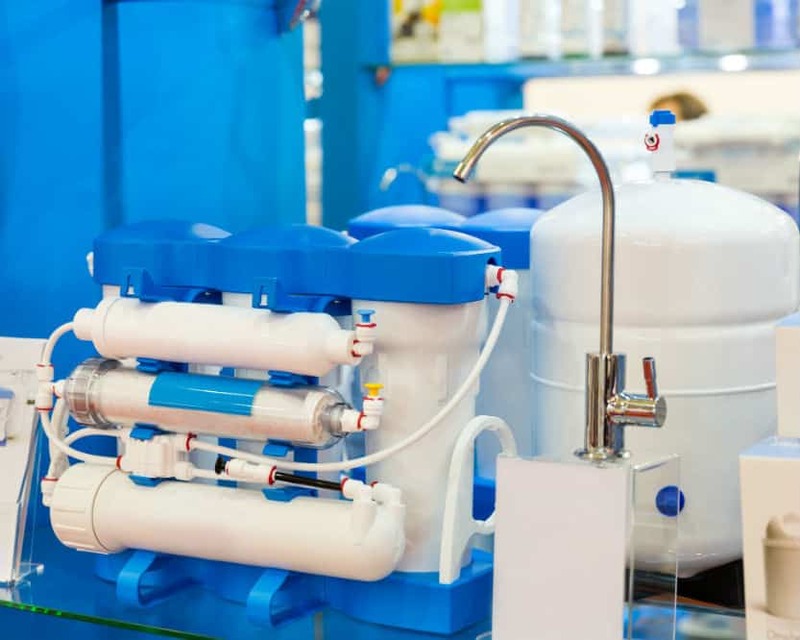 In terms of filtration capability, commercial water filters are also a tad better than most residential filters because they are capable of filtering out more forms of contaminants. Though it is true that water filters remove contaminants that are bad for your body, there are times when a certain type of filter does its job too well and remove important minerals in water as well. This is especially true of Reverse Osmosis Systems. If you aren’t already aware, Reverse Osmosis Systems are actually the best water filtration system around. These systems remove the majority of the most common contaminants. Unfortunately, these systems also remove calcium and magnesium. 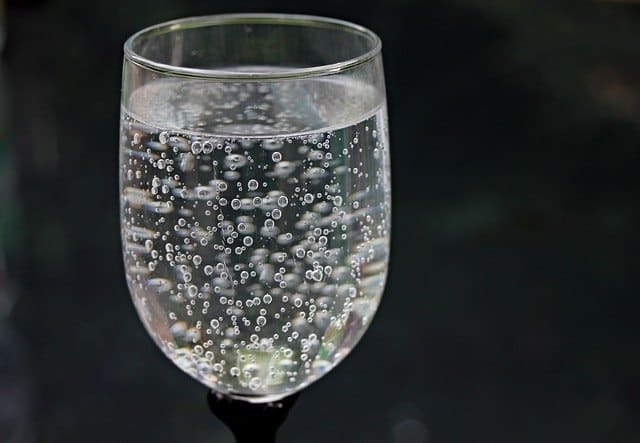 These minerals are important for the body; so by removing them, the water filtration system will actually be producing water that is not beneficial to the body. It is also possible that the system could actually be harming the body. It is important to understand that the safety of the water that water filters produce depends on the type of contaminant in the water and the design of the filtration system. 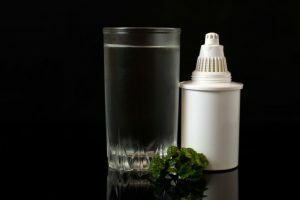 If the water filtration system is not designed to remove a certain contaminant in the water, then the water will still be unsafe for consumption even after being filtered. You may be a bit concerned about this fact, but don’t let it dissuade you from purchasing and installing a water filter in your home if you’re receiving poor quality water. 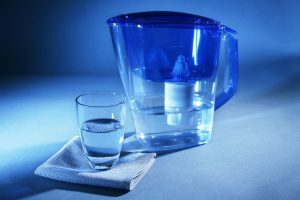 It is likely that the water filter will be sufficient in removing most of the harmful contaminants in your water supply. Some people think that bottled water is safer than filtered water. Unfortunately, this is a myth. Even though most bottled water companies have superior water filtration and purification systems. It doesn’t automatically mean that the bottle water is safer from the water filter at home. Another thing you need to consider is that companies that produce bottled water do not have the same quality standards. 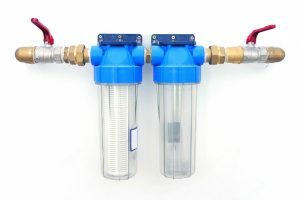 Some companies use lesser known filtration systems that may not be able to filter the water at the same level as companies that use trusted filtration systems. If you’re living in the city and the company that distributes the water supply is highly trusted, you might be thinking that water filters won’t do you much good. If the water company already filters the water, then what’s the need for a home water filter? What you will need to consider is that the water company filters the water before it enters the water distribution system. This system is composed of hundreds of miles of pipes and valves. Unfortunately, the distribution system can also contaminate the water before it reaches your home. 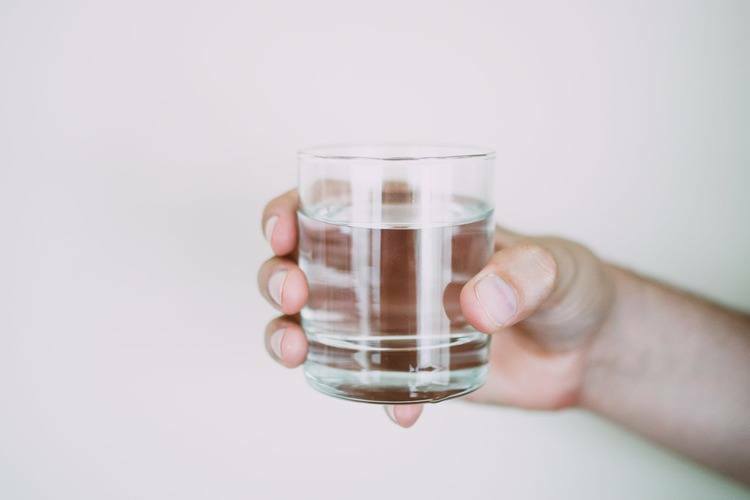 Therefore, if you really want to ensure that the water you’re drinking is safe, make sure that you install a water filtration system in your home. 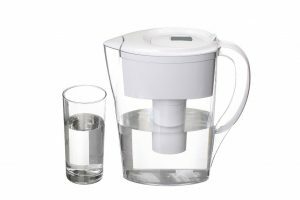 Previous Post Why Water Filters Are Important: Myths vs. Facts Next Post Are Water Filter Pitchers Effective?